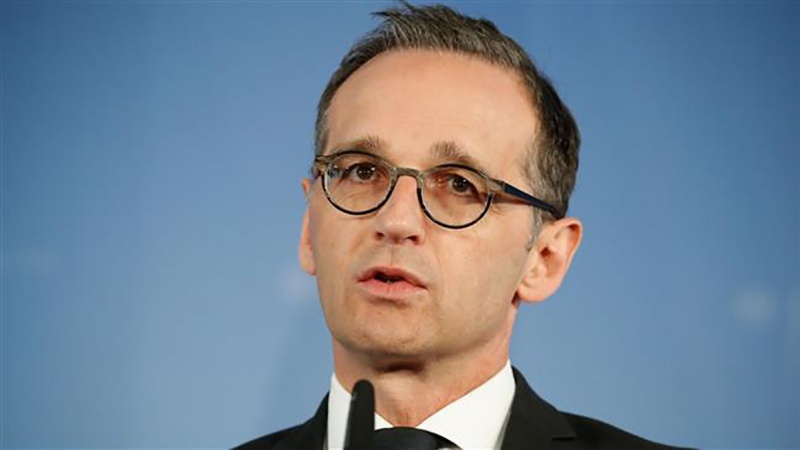 German Foreign Minister Heiko Maas says Berlin is prepared to help Iran improve its economy and business ties while Tehran remains committed to a landmark nuclear agreement it signed with major powers in 2015. “We will continue to make efforts to fulfill Iran’s hopes for economic recovery and good trade relations as long as Iran is ready and able to prove that it adheres to its obligations under the nuclear deal,” Maas said on Tuesday. He was speaking at the Global Solutions Summit in Berlin three weeks after the United States pulled out from the landmark nuclear accord, officially known as the Joint Comprehensive Plan of Action (JCPOA). Since the US president pulled Washington out of the historic nuclear deal, other signatories, including Germany, have been scrambling to ensure that Iran gets enough economic benefits to persuade it to stay in the deal. Speaking to reporters in Brussels on Monday ahead of a meeting of EU foreign ministers, the European Union’s foreign policy chief Federica Mogherini said the bloc is determined to save the JCPOA despite the United States’ move to withdraw from the deal. “Today, we have to send out a clear signal that the European Union is standing behind the nuclear deal. It is in our most personal security interest that this deal has a future,” Roth added.